Geocortex would like to invite everyone to their Regional User Group Meeting on November 7th, 2018 at the Hyatt Regency-Austin downtown. It's a great opportunity to connect with other Geocortex users in the area, learn about the latest and greatest in Geocortex technology, and explore a vision for the future of GIS! Then join Geocortex, SWIGGIS, and URISA Texas at Threadgill's for some casual after work socializing and networking. 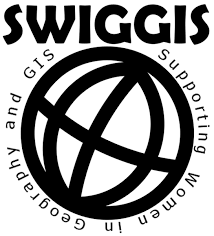 Meet fellow GIS geeks, make job contacts, and get involved! Membership is not required to attend and you do not have to attend the Geocortex meeting to attend the social!